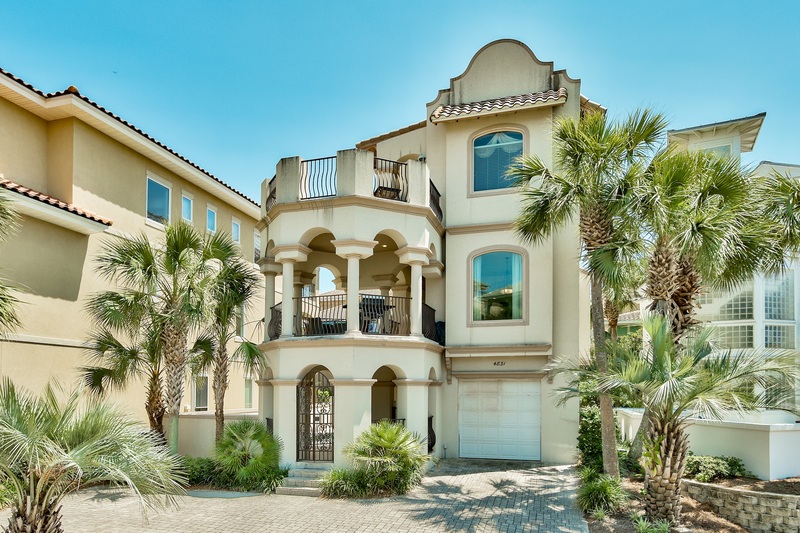 Here are details on my new listing in the gated Gulf front community of Destiny By The Sea! This fantastic 5 bedroom/5.5 bath, 3 story home offers a heated private pool, elevator, game room, huge rental history, balconies, and much more! It is also just steps to the private community beach. Amenities of this luxury gated community include security, pool, and of course the deeded beach. UPDATE: THIS HOME IS CURRENTLY OFF THE MARKET. PLEASE SEE AND CLICK BELOW ON ALL HOMES CURRENTLY FOR SALE IN DESTINY BY THE SEA AND CONTACT ME ABOUT ANY OF THEM.